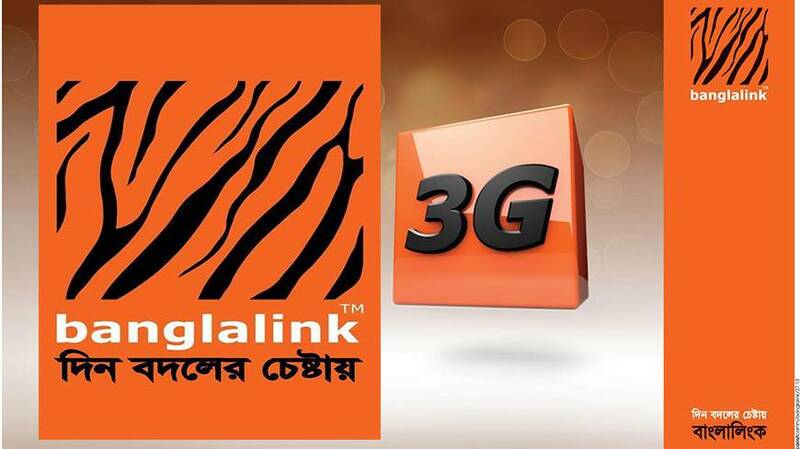 Banglalink 3G Internet Package - banglalink is another super fast 3G mobile network operator. Sometimes sometimes they also brings my 3G Internet Offers for their subscribers. Banglalink internet is super fast internet. Today i am share with you all banglalink 3G internet package with activation code. Banglalink 3G data list are shown below. these are all-purpose pack for connecting to any service / destination, and most popular amongst all subscribers. choose your pack according to your need as follows. once pack volume is exhausted, 1paisa / 10kb charge applies and your speed is reduced to 128kbps. however, for prepaid & c&c subscribers, 8GB & 15GB packs have fair usage policy, meaning, subscribers won’t be charged further when all volume is consumed; only the speed will decrease to 128kbps. smart pack will have restricted usage time-window between 6:00pm to 2:00am. during restricted time window, p2p file transferring, ftp download, streaming are not possible. between 2:00am to 6:00pm, subscriber can use anything. these are at most affordable price, and mostly useful for subscribers who use heavy services in non-restricted time window; whereas only browse light sites during restricted time window. however, if you like to make usage of heavy items within the restricted time-window, you can buy / maintain a generic volume based pack alongside smart pack. if you are opting for seamless internet solution, whereas there is no additional charge during the usage tenure, should find unlimited packs suitable for usage. after maximum quota is reached, fair usage policy (fup) will hold and speed will be reduced to 64kbps. in that case, please check usage by dialing *222*3# (applicable for prepaid). if the volume has reached maximum quota & therefore speed is throttled, you may unsubscribe the pack by dialing *5000*542# and buy again for increased speed of 1mbps. note: social media pack is only applicable for prepaid & c&c subscribers. these are not applicable for postpaid subscribers.